I'm only very, very vaguely familiar with Patti Smith's life as a singer-songwriter, poet, and visual artist... I can only name one song that she has sung. I'm also familiar with her memoir, Just Kids by Patti Smith, by title only as I've never read her memoir. 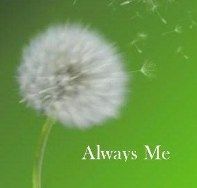 I've recently learned learned that her memoir won the National Book Award in 2010 for nonfiction. 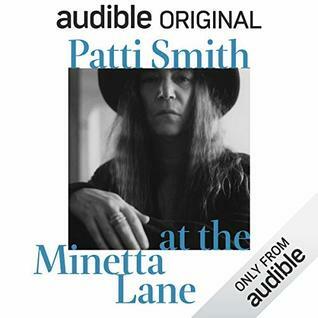 With that said, I decided to listen to Patti Smith at the Minetta Lane by Patti Smith, which is a live audio performance of Patti Smith at the Minetta Lane Theatre in Greenwich Village in New York. I felt like this was my opportunity to learn more about Patti Smith through her singing intermixed with her stories. I am glad that I took the time to listen and discover more about Patti Smith's life through stories she shared and hear her sing, but ultimately I wasn't wowed by what I heard. I just thought the entire program presented in Patti Smith at the Minetta Lane was okay. I think if you are a Patti Smith fan, you'd probably love Patti Smith at the Minetta Lane. 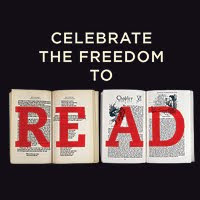 As an Audible member, I was able to download Patti Smith at the Minetta Lane by Patti Smith for FREE this month. The above paragraph expresses my honest and biased opinion of Patti Smith at the Minetta Lane by Patti Smith. Listening time for Patti Smith at the Minetta Lane by Patti Smith is 1 hour, 23 minutes. I am giving Patti Smith at the Minetta Lane a rating of 2 stars out of 5 stars. Thank you for sharing your thoughts! I look forward to reading your review of Just Kids.